Portland Oregon's premiere pressure washing service is proud to give your property the best in curb appeal with our soft wash solutions. We transform commercial and residential properties of all shapes and sizes with this unique approach. Great question! 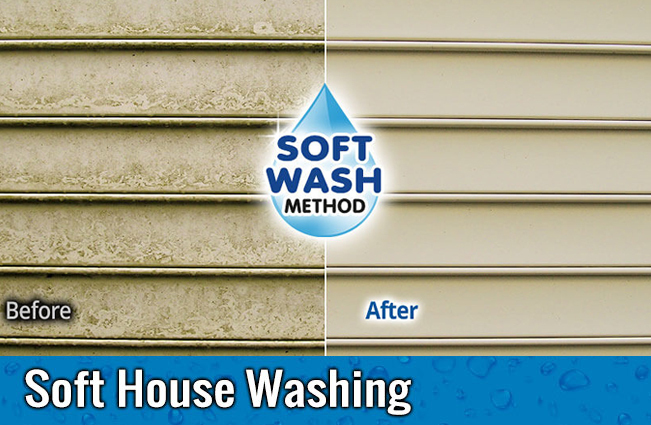 Soft washing is the low-pressure application of cleaning solutions that safely and efficiently clean your home or business’s exterior surfaces. Thanks to the use of soft washing, our team is able to take a detail-oriented approach to the dirt, mold, or mildew issue on your exterior. We always combine the best cleaning agents and equipment with our field knowledge to get you a picture-perfect final result. Why is Soft Washing Better? 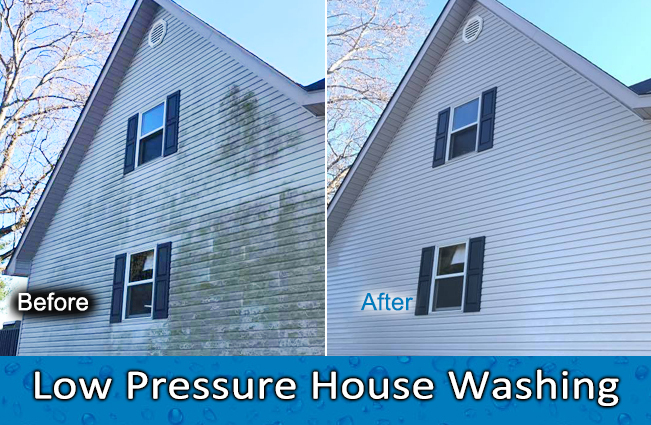 Traditional pressure washing utilizes extremely high water pressure applications to clean your home. In fact, most pressure washer contractors use high-pressure nozzles, which means that they’re blasting your siding in an attempt to remove mold, mildew, and algae. When using this method, they can (and do) blow siding away from your wall and put holes in stucco. Ultimately, this could lead to water being trapped behind the exterior siding and interior walls, necessitating thousands of dollars in repairs. With our soft wash solution, All Exterior Services gently applies our cleaning solutions with low pressure before rinsing using the same low-pressure nozzles. Our equipment is designed specifically for this process, from machine to nozzle. While using our soft wash method, we are able to clean your exterior surfaces with greater care – and, in effect, greater success – than traditional pressure washing. Soft washing is the only way to safely address the needs of your exterior, and All Exterior Services is proud to offer that solution. Please feel free to contact us at any time with your questions about this process. We’ll be glad to talk to you! 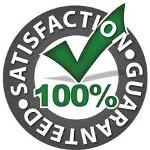 If You Love Us.. Review Us!